Perfect for small electronics projects where just one AA or AAA battery is used (1.5V). This blue 5mm LED module has an input voltage range of 0.8 to 1.6V DC making it ideal for use with 1.5V batteries. 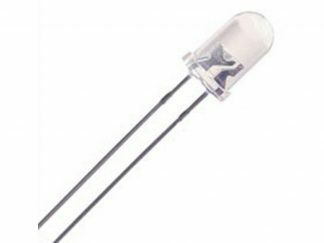 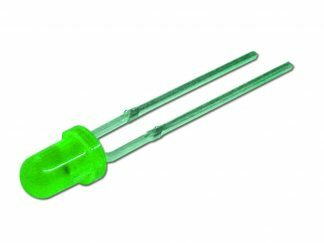 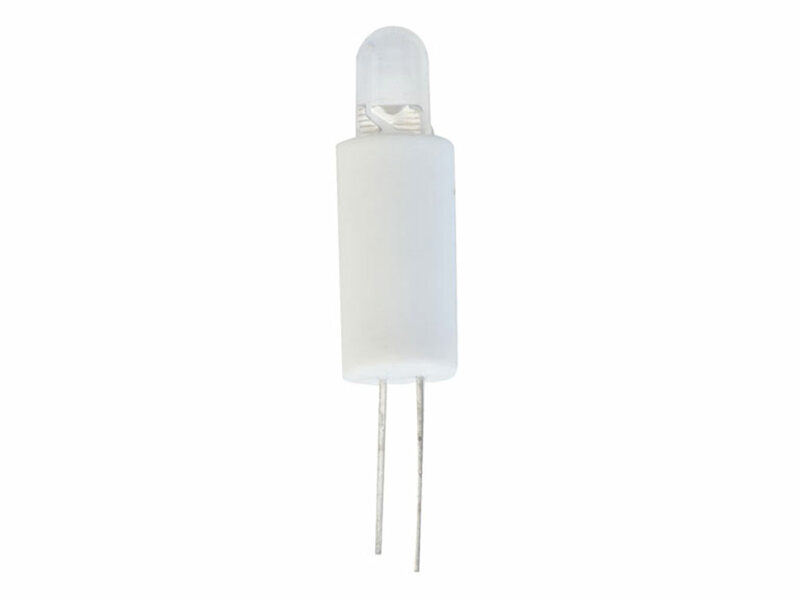 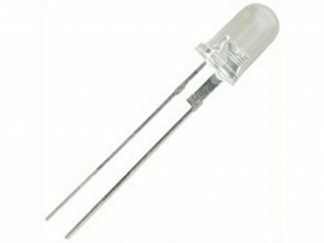 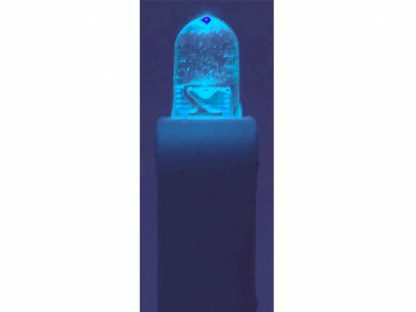 The LED also features high luminosity and is ideal for applications such as flashlights/torches, decorative lighting, etc.